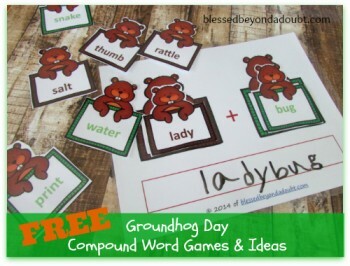 You are here: Home / Homeschool Freebies / TONS of FREE Groundhog Day Homeschool Resources! 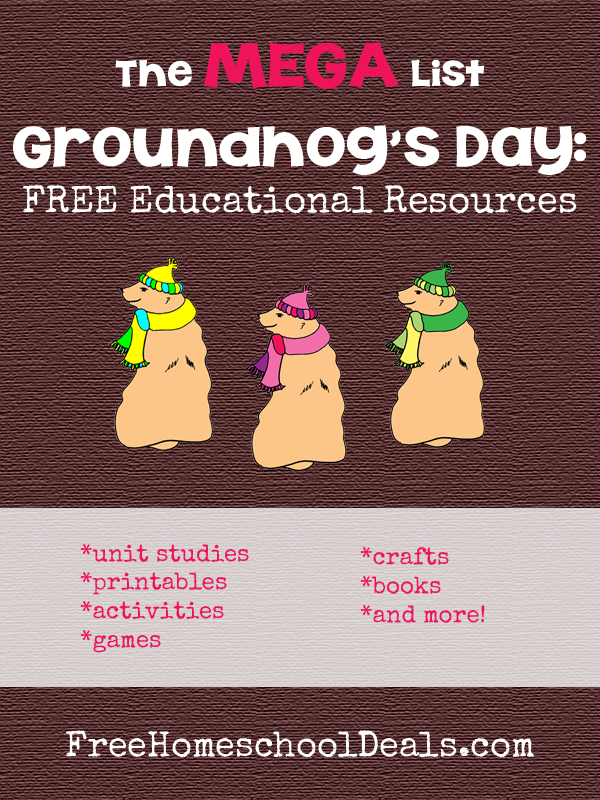 TONS of FREE Groundhog Day Homeschool Resources! 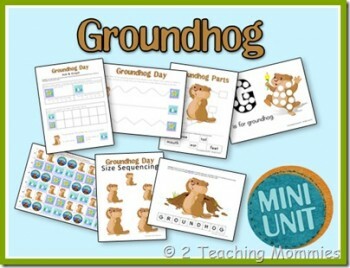 Groundhog Day is such a fun holiday to learn about and celebrate! 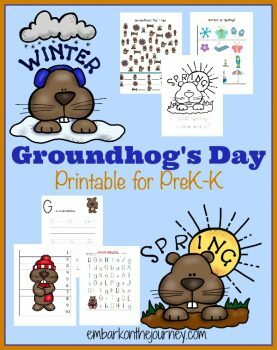 Here you can find any activity you need for your homeschool to celebrate Groundhog Day with your child! 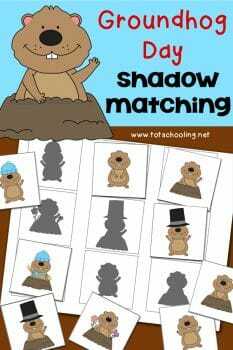 If you’re running out to your library here are some quick book ideas from Amazon. Affiliate links provided. 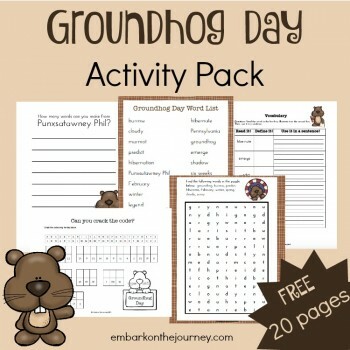 You can also read about the First Groundhog Day in 1877 from History.com. 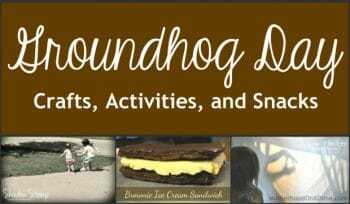 Find out more about Groundhog’s Day 2019 along with live events. 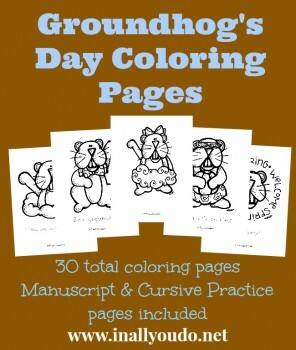 And read more about Groundhog’s day on Wikipedia. 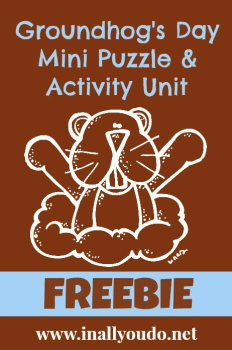 Fortuigence — creator of the award-winning Essay Rock Star online writing program. 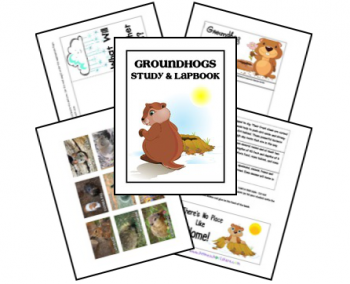 In our digital learning environment, teens get individual instruction from an experienced writing teacher as they make their way through each lesson in their course. 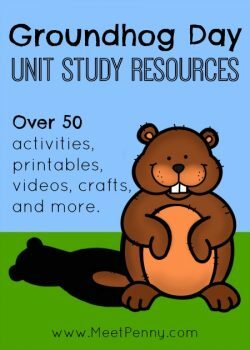 Visit Fortuigence.com to grab our free resources, and use the FHD reader exclusive coupon code FHD10 to get an additional 10% off of any Fortuigence.com purchase! 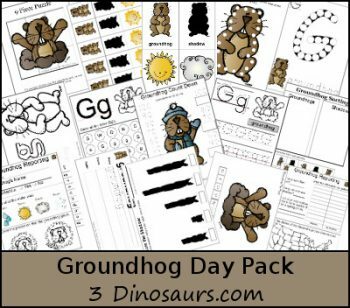 Happy Homeschooling 🙂 and Happy Groundhog Day!